For a shared Christmas party package that will be keeping everyone talking for months and months, then look no further than this excellent festive celebration at Nottingham’s ‘Around The World’ Bar. 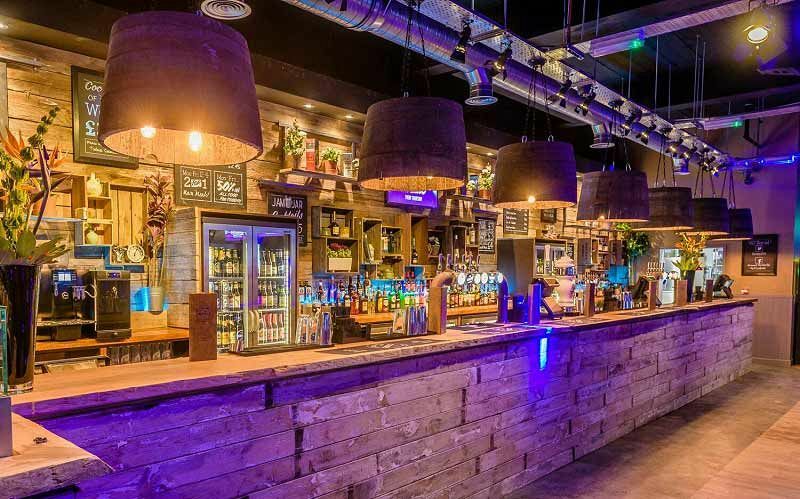 Situated in the city’s Friar Lane, you’ll be right in the hub of the action with a Christmas party here! 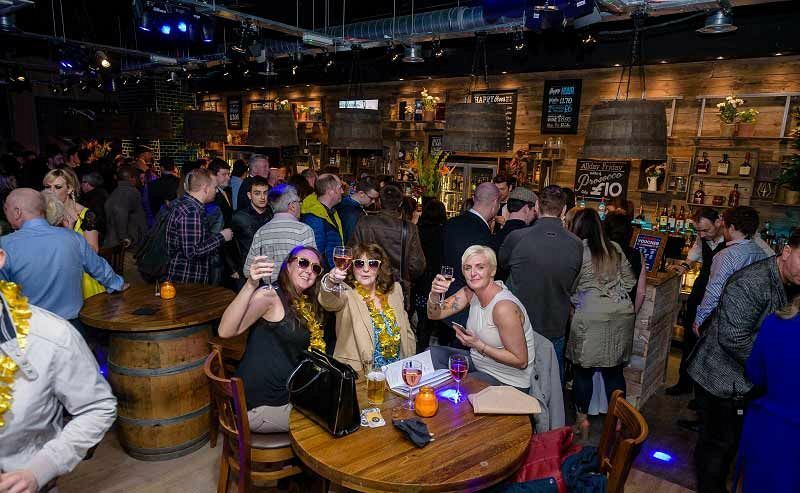 Ideal for small to medium sized groups, organisations and companies who want to experience everything that a larger scale party night has to offer, you’ll join other like-minded party goers on the night looking to unwind and have some fun! 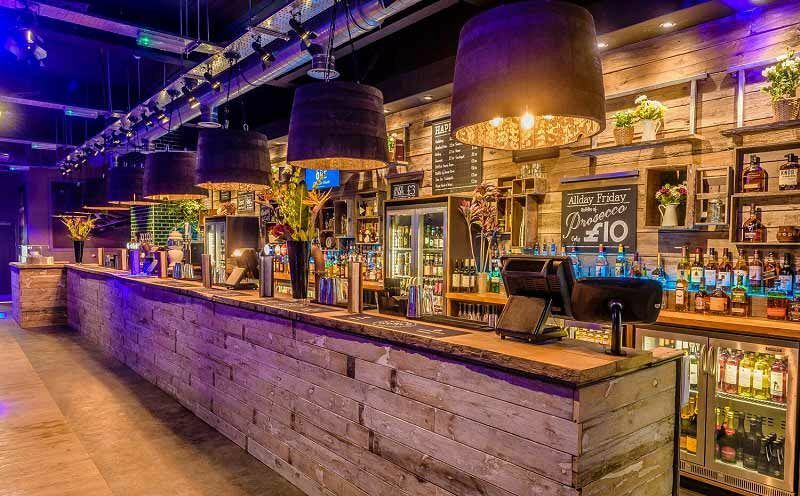 The venue is vibrant, stylish and boasts an electric party atmosphere, but if you’re wondering what sets this venue out from the rest, then it’s all in the name! Here, you’ll discover over 80 beers from across the globe, along with a versatile selection of wine and cocktails. Make sure you’re hungry, because there’s a brilliant choice of food available; from two and three course meals to extensive buffet menus with something that everyone will love. The food available here is also from every continent, so get ready to indulge in some seriously tasty flavours! For a relaxed party night that promises plenty of good times, make sure you book this brilliant shared party night in Nottingham today!